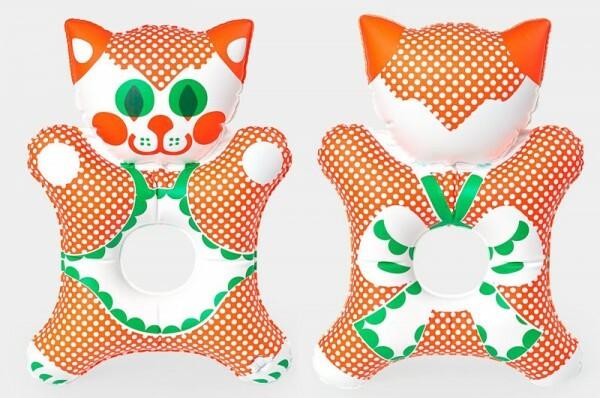 Little hands are going to love these cute inflatable grip toys by the legendary Czech toy designer Libuše Niklová. These bright and whimsical creations were must-have toys for Czech children during the 1960s and ‘70s and have now been reissued for another generation to love. Colourful, lightweight, washable and easy to store, their appeal remains as strong as ever. 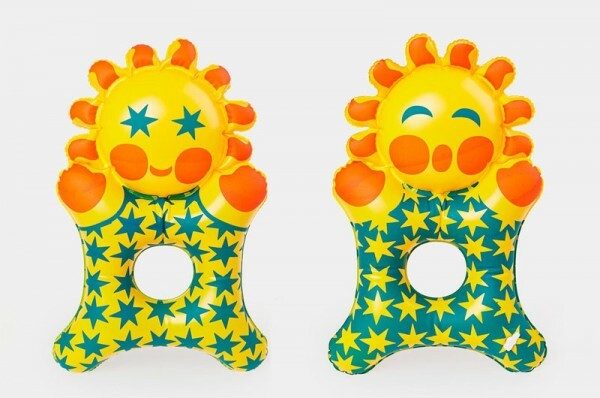 This Little Sun grip toy is sure to add a ray of retro cuteness to brighten baby’s day. Made from high quality softened, phthalate-free PVC, each toy is certified safe to European standards. Babies will love this cheery little guy for his bright colours and gentle jingling sound. This cute apron wearing Kitty is another inflatable design classic from the 1970s, perfect for the littlest hands to squeeze and explore. Libuše Niklová really captured the playful animal characters in her designs. 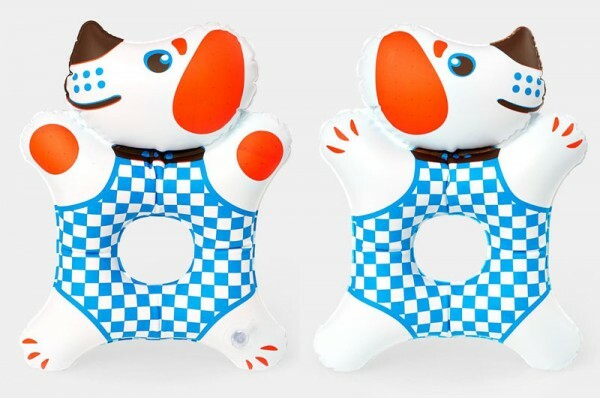 Get ready to splash with this little Doggie. He’s wearing his swimsuit and is ready for fun! All these gorgeous animal friends are available for €10.75 from Maammo, which offers shipping worldwide.